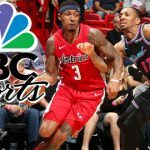 NBC Sports plans to air eight NBA games in the Washington, DC area that feature in-play betting themes and 'predictive contests' for cash prize. 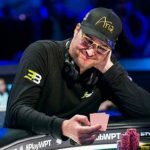 Mississippi sports betting has mild November; NBC eyes betting? 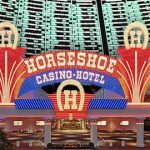 Mississippi casinos report modest uptick in November's sports betting revenue; broadcaster NBC raises eyebrows by registering betting-related domains. 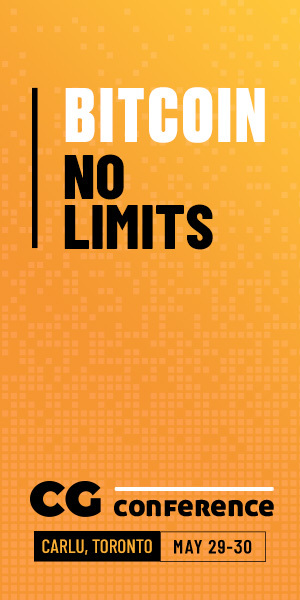 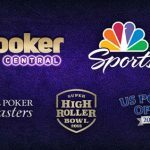 Poker continues to remind the US mainstream audience of its presence after the NBC Sports Group extended and improved their deal with Poker Central. 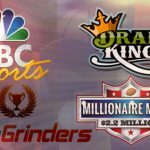 NBC Sports announced partnership w/ daily fantasy sports provider RotoGrinders; Matt Smith took home DraftKings’ Millionaire Maker contest. 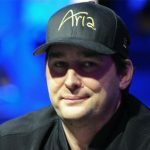 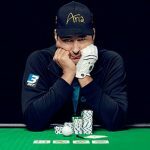 NBC's Poker After Dark tv series returns with the usual line-up of big name pros.